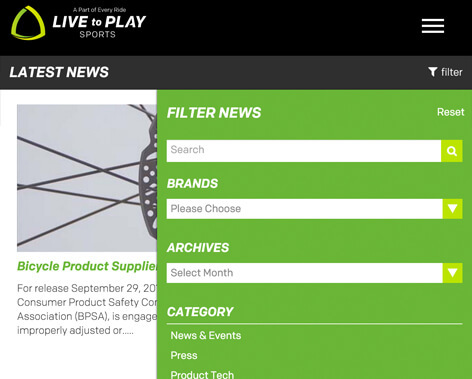 The goal for livetoplaysports.com was to change the focus from a corprate company landing site to a news and video focused site. 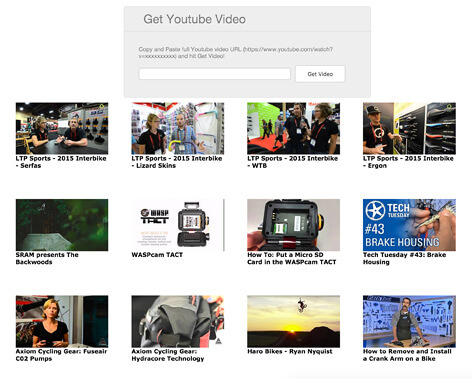 Utilizing Wordpress loops and a custom made Youtube embed CMS, I was able to surface rich content onto the home page. 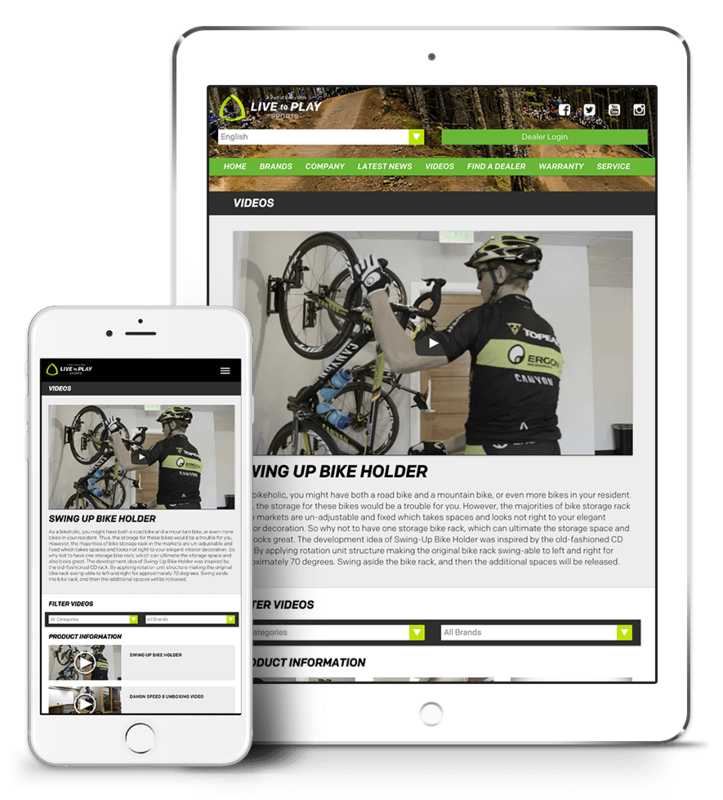 The result was a mobile friendly responsive site that provided a resource for the cycling community. 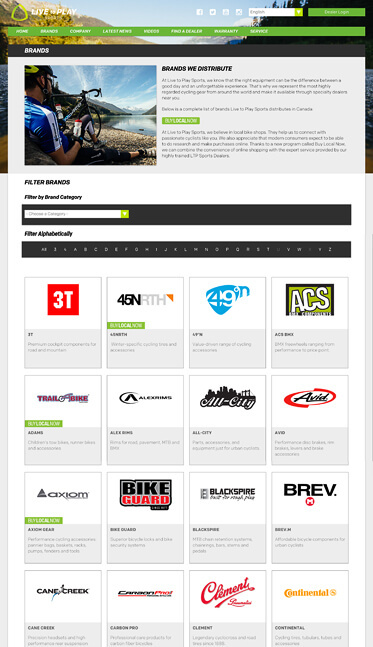 The news for livetoplaysports.com is powered by a multilingual Wordpress instal, housed in its own separate directory. In order to achieve this I used plugins and functions such as WMPL language switcher and require('./wp-blog-header.php'); to seamlessly surface news content on the homepage. It was also important that the news performed well on mobile devices. 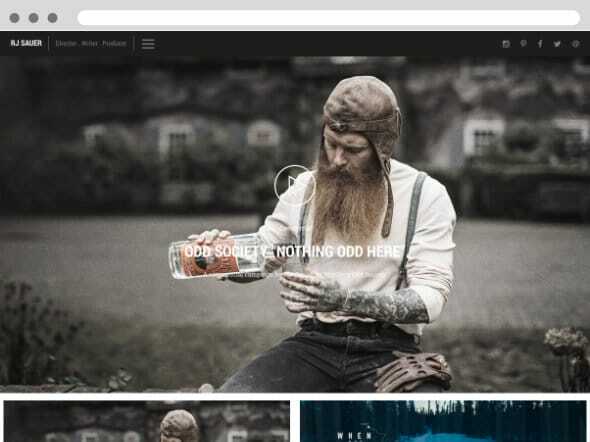 This was achieved by hiding the sidebar filters in a sliding menu, leaving a clean and scrollable layout on small screen devices. 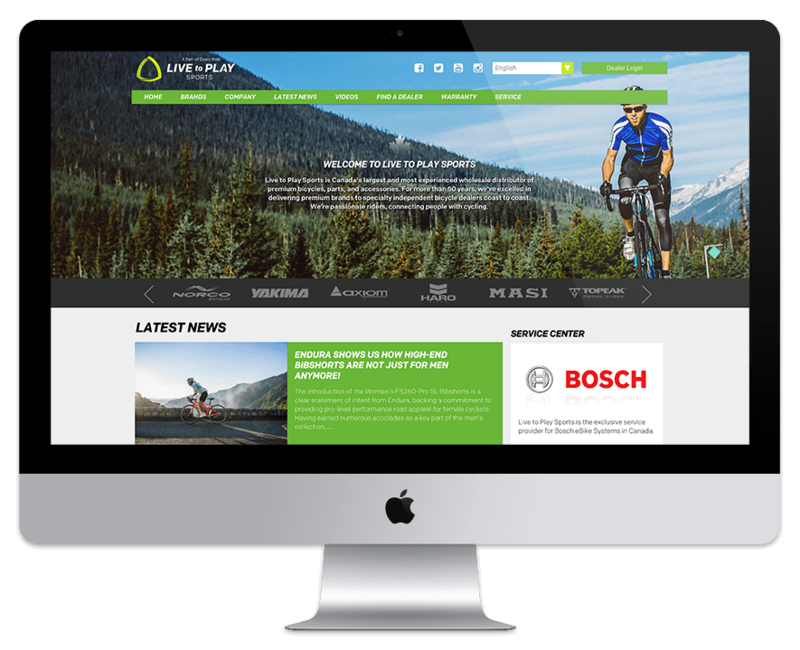 One of Live To Play Sport's initiatives for 2015 was to transform livetoplaysports.com into an information hub for Canadian cyclists. This included creating and sharing in house instructional videos and promotional material from Live to Play Sport's distributed brands. 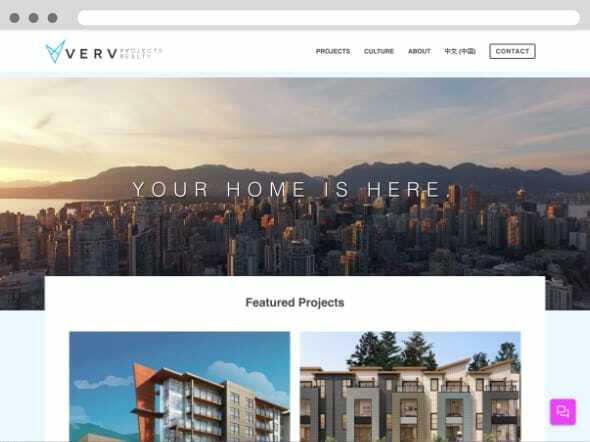 To make this process easier for the marketing and communications coordinator we created a Youtube Video CMS which generated an embed code, thumbnail and description from copy and pasting the Youtube video URL. 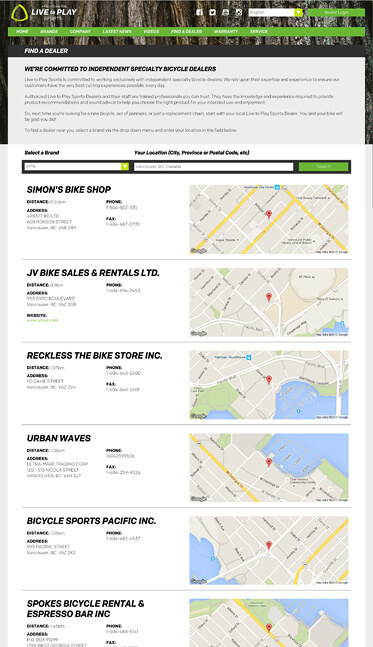 The CMS also allowed for drag and drop re-ordering which dynamically updated the CMS database. 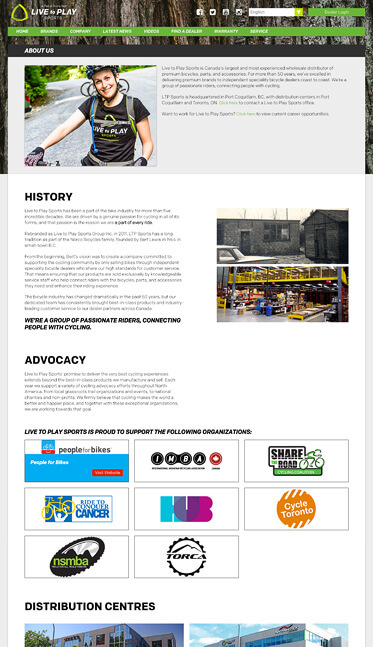 The successful redesign of Livetoplaysports.com provided cyclists with an information hub that was tailored to Canadians. By changing the content strategy to focus on news a video, traffic to the site has increased especially to the news section. 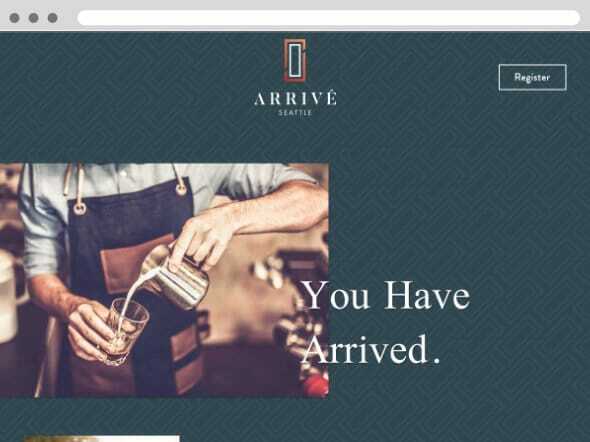 By leveraging the Youtube API I was able to simplify the process of content generation and alleviate some work load for the marketing and communications coordinator.